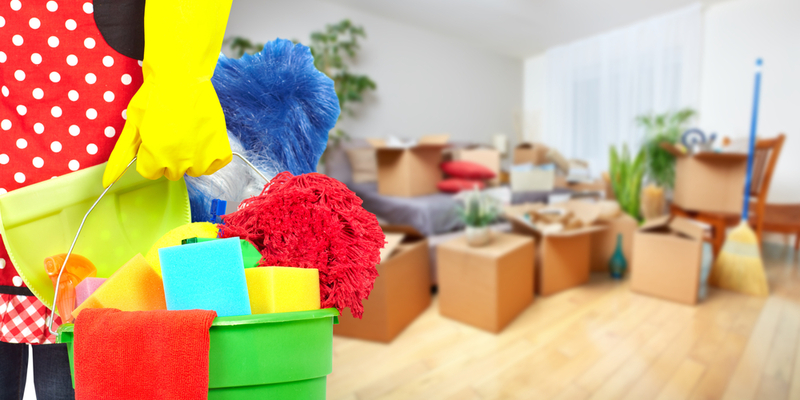 Move out cleans are one of the biggest and most intense residential and commercial cleans of the lot. When it comes to residential move outs, the job needs to be done just right in order for tenants to receive a full return of their security deposits. Let us make the premises look and smell fresh for the new tenants to move into. We guarantee customer satisfaction and we never rush or skimp on quality. For all your move out services, call Clean Sweep today at: (304) 616-0170 – Service Areas: Charles Town, WV and surrounding areas.